Bettie graduated from our Women’s Christian Life Program on February 7, 2016. Pray for Bettie as she moves forward in her life. Great team! Amy and Woody team up in the kitchen to serve delicious meals. Do you remember a time when God touched your life when you reached out to a person in need? Please share in the comments below. Bro. Kearnry is one of our fine Bible teachers. He teaches weekly in the Christian Life Program. 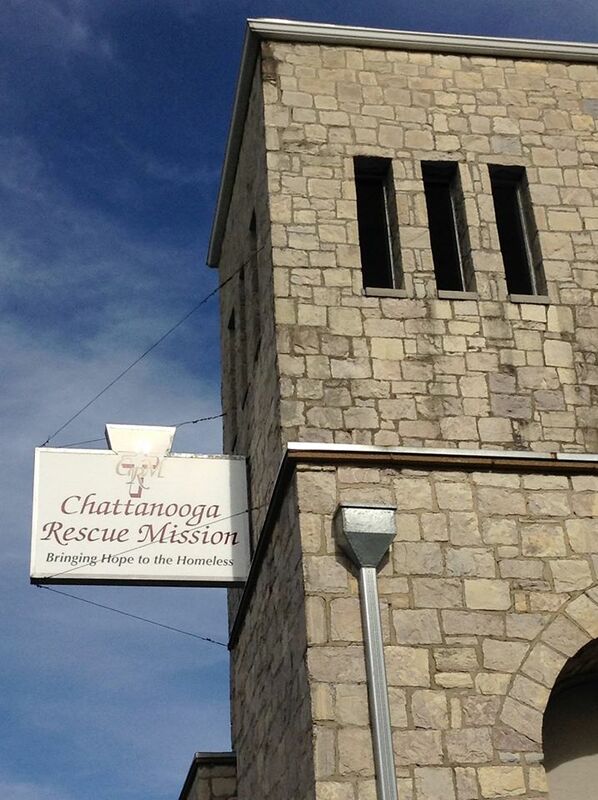 Thomas attended the tour and has jumped right into volunteering at the mission. He comes once a week to serve the shelter meal.